Samsung Pay is expected to be arriving India within the first half of 2017. The news has been propagated by Sammobile who has a pretty good record in delivering authentic information about Samsung. If Samsung Pay in India happens to be true then it will be definitely a big shot for Samsung as well. Its biggest and most powerful contender Apple Pay is not yet available in India. So it wpuld br easy for Samsung to grab the market. Sammobile says that Samsung has already started testing Samsung Pay in India as it aims to launch the service in early 2017. Samsung will not have to face the big fishes like Apple Pay but there are several payment solutions available in India which are performing pretty well. Samsung will have to compete with those solutions. Apparently, it seems that a big company like Samsung will not encounter any issue but the truth is that Indian market is well occupied by the payment solutions. Hence Samsung will require to put forward its steps very carefully and strategically. India has recently bolstered the adoption of cashless economy which has directed Samsung towards the Indian market. Thus will give Samsung a good user base to operate. The next thing to look upon is the promptness in action. We are yet to see how Samsung ties up with banks. During the launch of Samsung pay in the United Kingdom, he country faced a lot of delay due to some reasons. We hope Samsung is well prepared this time. 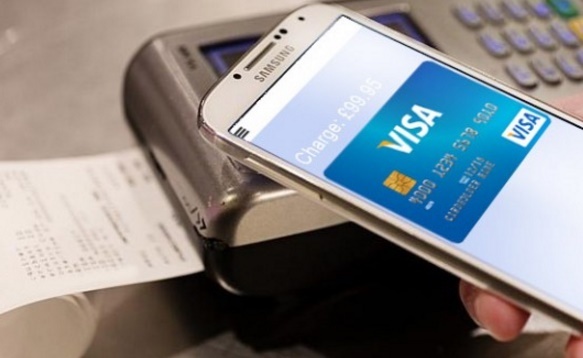 Samsung Pay has till now processed more than 100 million transactions in over a year since its launch. The service is already available in Australia, Brazil, Canada, China, Russia, Singapore, South Korea, Spain, and the US for Galaxy S7 and S7 edge, Note5, Galaxy S6, S6 edge, S6 edge+ and S6 active, Galaxy A5, A7 and A9 users.